Reliable all-metal stapler with a classic design. Opens for bulletin board tacking or crafting. Staple reload alert window reveals low staple supply to avoid an unexpectedly empty stapler. 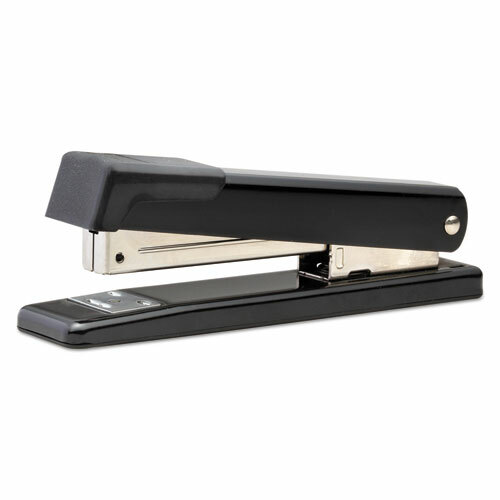 Easily adjustable dual-clinch mechanism offers the option of standard or temporary stapling. Perfect for any setting.